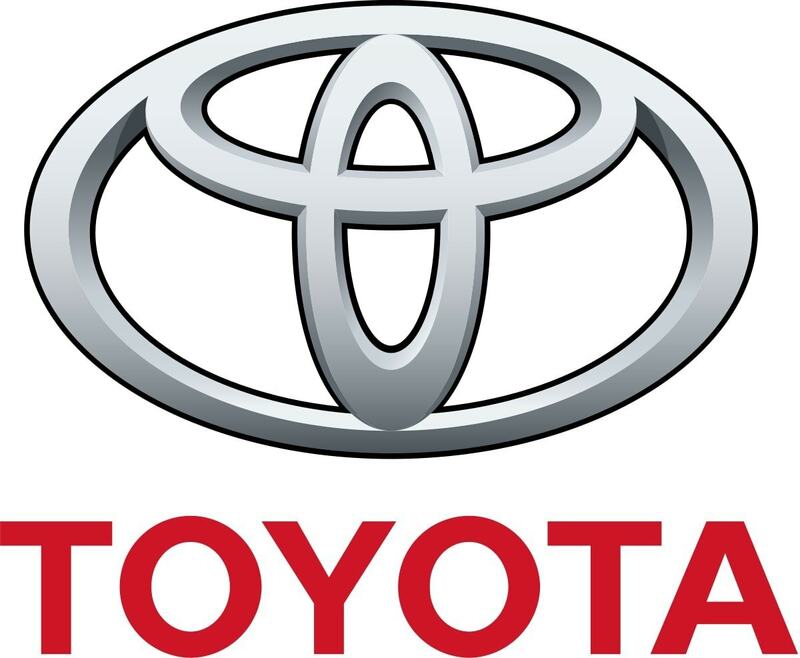 A popular brand of automobiles, Toyota is an international company in the automotive sector. Its innovative approaches for the design and production have led way for many vehicles plying on road daily. Due to their strong focus in the field of research, Toyota comes out with unique variants of models. Their product portfolio includes SUVs, hybrids, cars, and 4WDs. Their production of vehicles is estimated at more than 10 million per year. The company has a strong brand image and also huge human power globally. Their unique style and designs for their vehicles make people buy their vehicles which also make use of great technology. A great Toyota competitor, Mercedes Benz is a multinational automobile company. It is also a division of Daimler AG, a German company. This brand is linked with most of the celebrated names and among the most luxury brands in the automotive sector. Their product portfolio is buses, Lorries, coaches, and luxury vehicles. Established in the year 1886 by Gottlieb Daimler and Carl Benz, it is the largest premium car and commercial vehicles manufacturer in the world. They have their manufacturing location in about 26 countries and have a strong product portfolio from sedan to SUV. This brand is a part of German Big 3 luxury automakers. It has a strong financial position and is the leading brand in the market. It has always been advancing in technology in every vehicle they produce. This company has introduced the internal combustion engine and pre-safe technology over the period of years. Every vehicle is produced with great concern for safety. Due to their continuous innovation and quality, Mercedes Benz is considered as one of the top Toyota competitors. Also regarded as a top Toyota competitor, Bayerische Motoren Werke (BMW) is an international headquartered in Munich, Germany. Its main business operations include the production of motorcycles and automobiles. Their business operations are spread across the globe. 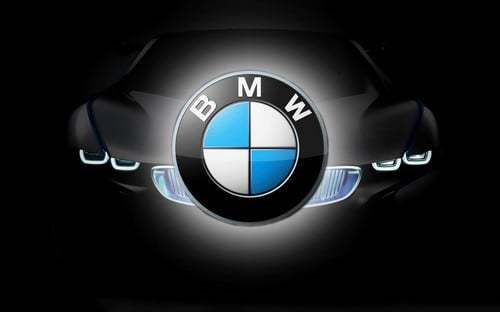 Among the motor vehicle production, BMW is the 12th company in the world. Their branded vehicles have BMW M for their performance models, BMW I for electric cars, and BMW Motorrad for motorcycles. Their business operations are spread across various segments, automotive, motorcycles, and financial services segments. Almost 103,080 electric vehicles and 2,463,526 automobiles are delivered. The BMW group has about three brands, BMW, Mini, and Rolls-Royce. Its main strength is their technology where the products are advanced every time. It has a huge product portfolio in SUVs, sports car, and Luxury cars. As BMW is a popular brand in the automobile sector, it is considered one of the top Toyota competitors. Ford is an international company in the automobile sector, headquartered in Michigan, United States. It manufactures and sells vehicles for automobiles and commercial purpose. Ford tries to make the cars better focusing on quality, security, reducing emissions, and innovation. Established in the year 1903, Ford has been an innovator in the automobile industry. Its business operations include design, manufacture, sales, and services of various kinds of vehicles. It targets to provide customer satisfaction by providing quality service to them. Their vehicle aims at a sustainable strategy which goes beyond in the reduction of CO2 emissions. 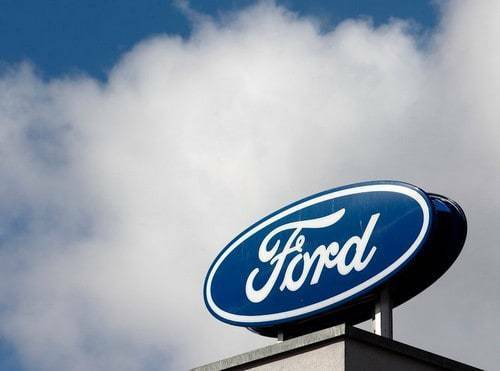 Ford invests a huge amount on R&D and their vehicles improve the performance of vehicles like safety, fuel efficiency, and customer satisfaction. Currently, it has about 38,500 active patents globally. Due to their innovative technologies and great market share, Ford is considered one of the top Toyota competitors. 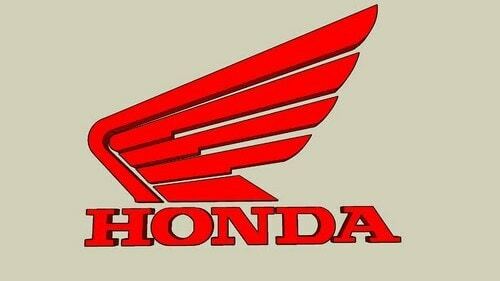 A popular brand in the automobile sector, Honda manufactures motorcycles, aircraft, and power equipment and is headquartered in Japan. It is foremost in the world for manufacturing high-powered vehicles. Along with design, manufacturing and selling the vehicles, Honda provides excellent after-sales service to their customers. In a year, the company produces about 14 million internal combustion engines and among the internal engine combustion manufacturer, Honda is the largest. The Research and Development wing of Honda excellent and on the job always to provide great vehicles which is one of the greatest accomplishments of the company. The designs are a great success in the market. Every vehicle of theirs is also powered with high technology to meet the demand of technology. Their product line is huge and has about 100 car types and other vehicles like scooters and bikes as well. 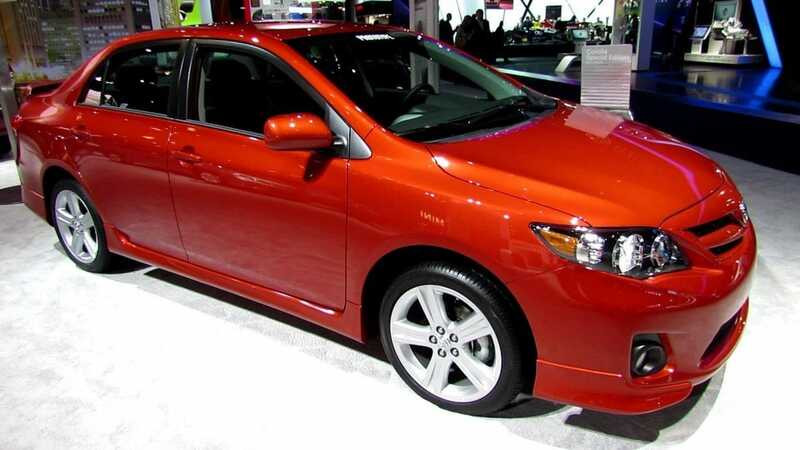 Due to their brand and good share in the market, Honda is considered as top Toyota competitors. Also a top Toyota competitor, Nissan is an international motor company headquartered in Yokohama, Japan. Nissan, Datsun, and Infiniti are the popular brands that are sold by the company. It is also the largest manufacturer in electric vehicle worldwide. Their average electric vehicles sale per year is about 275,000. This company is seen in about 191 countries worldwide with about 160,000 employees working for them. Nissan invests a lot in Research and Development. Their vehicles are manufactured with great care focusing on safety, environment, and technology. Their brand portfolio is not dependent on one segment. They have various products in zero-emission vehicles, passenger cars, compacts, sports utility vehicles, luxury cars and many more. They also sell marine products like engines, motorboats, pontoons, and cleaning boats. 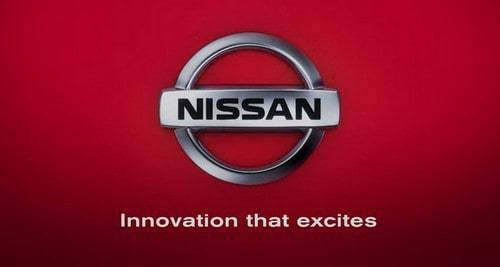 Due to their various products and focus across various domains in automobiles, Nissan is considered as top Toyota competitors. 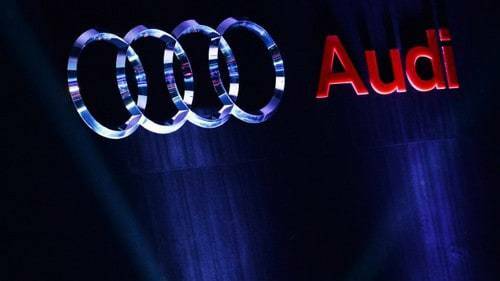 Also regarded as a top Toyota competitor, Audi is a German multinational company which is into the design, production, marketing, and distribution of luxury vehicles. Being a member of the Volkswagen Group, it has about nine manufacturing divisions worldwide. The company is popular for their highly sophisticated designs in their cars. Their business operations take care of two segments of Motorcycles and Automotive. It deals with supercars, automobiles, SUVs, and sports motorcycles. The company sells vehicles to the Volkswagen group along with accessories, machinery tools, and other parts. Their cars are popular for its engineering designs which are designed with great accuracy. 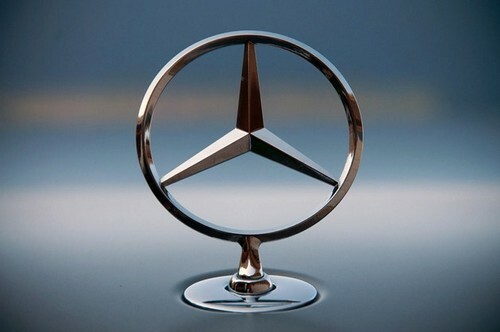 This brand is famous for carrying the trust factor in it, which is also known to be the most secure cars in the world. 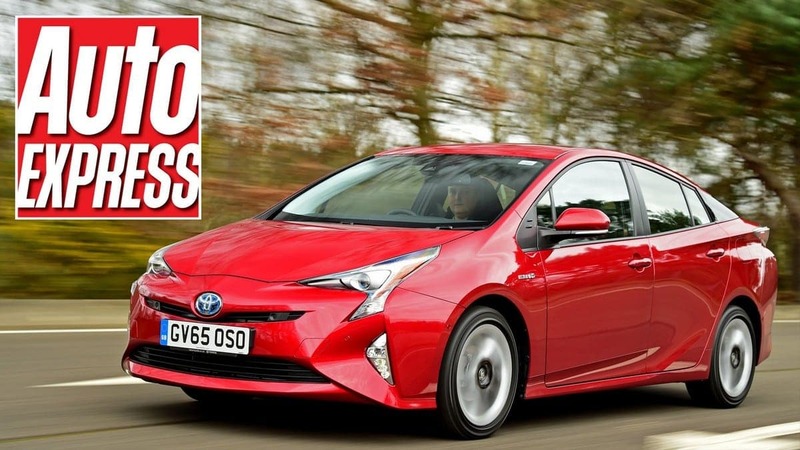 Their great designs coupled with technology makes Audi a top Toyota competitor. Headquartered in California, United States, Tesla is an international company established in the year 2003. They produce electric vehicles, storage products, and scalable clean energy generation. The company had produced the world’s first sedan electric cars named Model S which is the best electric vehicle car. The company has a well-equipped factory in California for their manufacturing purpose. Apart from designs, production, marketing, and sales of cars the company also produces components of vehicles. Their production focuses on energy solutions like Solar Roof, Powerwall, and Powerpack for providing energy ecosystem. By this, the vehicles can manage fuel consumption, renewable energy generation, and storage. Tesla is rated more for their innovation when they had produced the first fully electric sports car which is a great strength in the automobile sector. 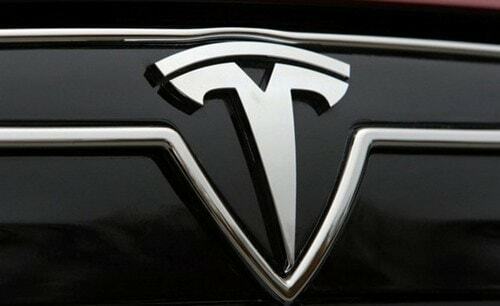 Due to their strong brand and customer satisfaction, Tesla is considered as top Toyota competitors. Yet another top Toyota competitor, Maruti Suzuki is a popular brand in the automobile sector which is headquartered in New Delhi, India. The company was established in the year 1981 and because famous after their first production of the evergreen car Maruti 800 during the year 1983. The company is more focused on innovations and commitment for providing the vehicles that are best suited for Indian roads. The production of Maruti 800 has seen a great revolution for the company. The intention of people for driving has been changed and they started to enjoy driving. The company strives to meet the expectations of the current trend in the automobile industry. It has a great market share in the market. About 15 brands of vehicles are there in their product line like Maruti Swift, Alto etc. 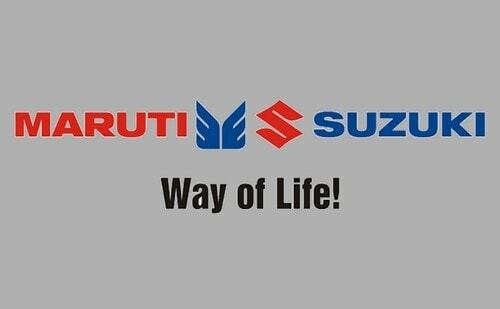 Due to their brand value and being in the automobile industry for quite some time, Maruti Suzuki is considered as top Toyota competitors. A German automobile manufacturer, Volkswagen is an automotive manufacturing company world famous, headquartered in Germany. Design and manufacturing of automobile vehicles are their main focus. Along with it, they even provide financial services. They produce both commercial and passenger vehicles. They have various brands supporting the Volkswagen group. The company is seen in almost 12 countries. The company, per year, produce about 10 million vehicles and have about 120 manufacturing units worldwide. It is a well-structured brand which is the most highlight of the company. The company is dedicated to producing vehicles of safe and environmentally-friendly, and technology-driven vehicles. 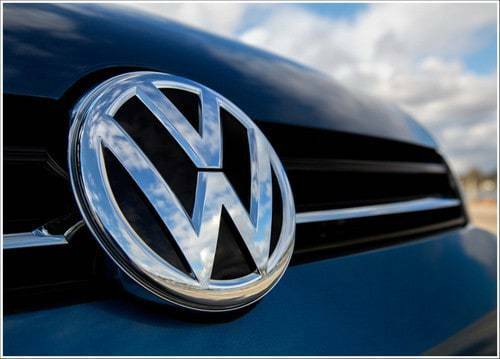 Due to their global presence and great brand value, Volkswagen is considered as top Toyota competitors. 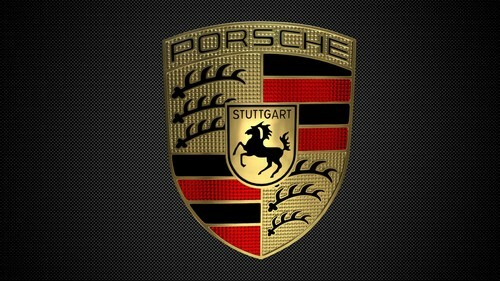 Also a top Toyota competitor, Porsche is a German company in the automotive sector established in the year 1931. It is popular for SUVs, Boxter roadster, and Luxury Sedans. It has also seen the production in hybrid cars and plug-in model with the name Panamera S E-hybrid. The company had installed the first charging station during the year 2017 which has become quite famous. It is the first charging station in the world. The cars are priced at a higher end and are most chosen by high-end customers. As the products used in their car manufacturing are high-powered, these cars are suited for motor racing. They have a strong base on sports cars. This brand has a strong and loyal fan base which takes the brand to the top level. Due to their strong brand value and great demand in the sports car, Porsche is considered as top Toyota competitors. 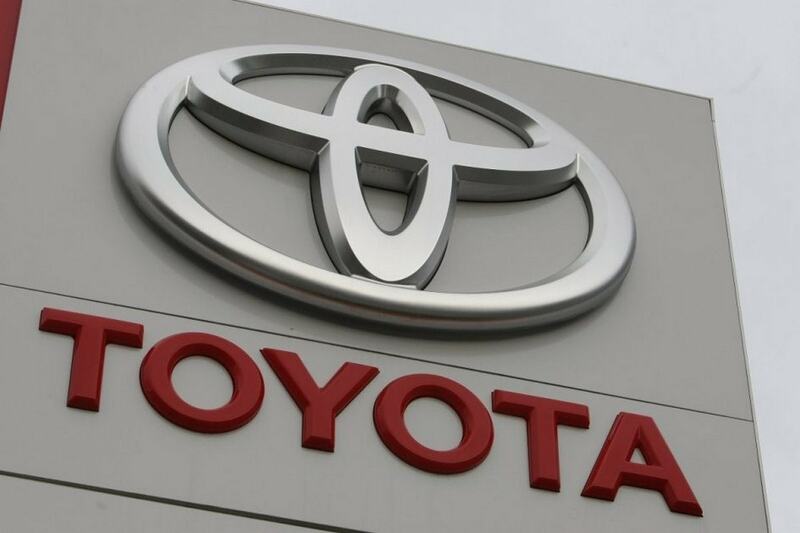 A famous automobile company, Hyundai motor company is yet another top Toyota competitor. It is headquartered in South Korea. They produce great products and services in the automobile sector and serve millions of customers worldwide with their automobile service. They acknowledge the usage of an automobile for an individual and strive to their best to apply innovations in the production of various vehicles. 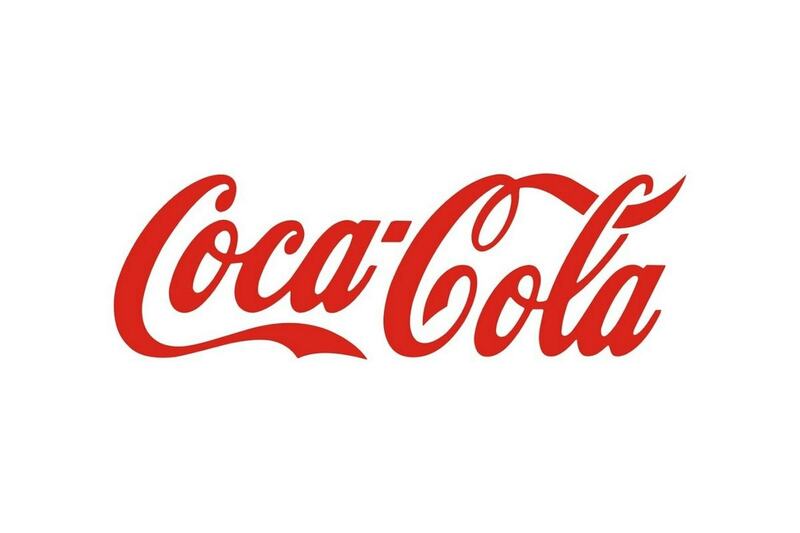 It is the 35th most valuable brand in the world. The vehicles of Hyundai are sold in almost 193 countries and have about 75,000 people working for them. Their sales are supported by almost 5,000 showrooms and dealers. Their product line covers about eight types of cars. Their cars come out with unique designs coupled with technology. Due to their great experience in the automobile sector, Hyundai is considered as top Toyota competitors. The automobile industries focus more on technology to meet the requirements of the users and their business goals and objectives. Toyota is making use of the latest technology in their vehicles that will make the drivers at ease while driving.